Die Acropora austera wächst baumartig mit kompakten Hauptästen, welche sich voneinander wegkrümmen. Vom Hauptast gehen sehr viele kleine Zweige weg. Sie wird sehr häufig mit Acropora florida verwechselt. 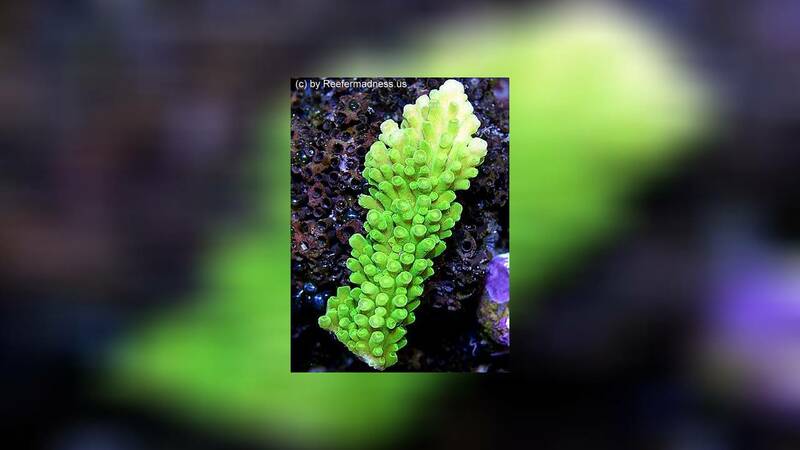 The offspring of Acropora austera are possible. Unfortunately, the number of offspring is not large enough to cover the demand of the trade. 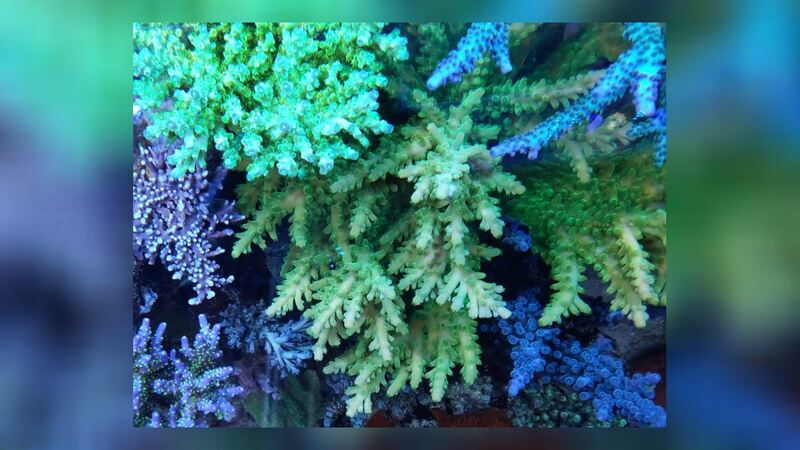 If you are interested in Acropora austera, please ask your dealer for offspring. 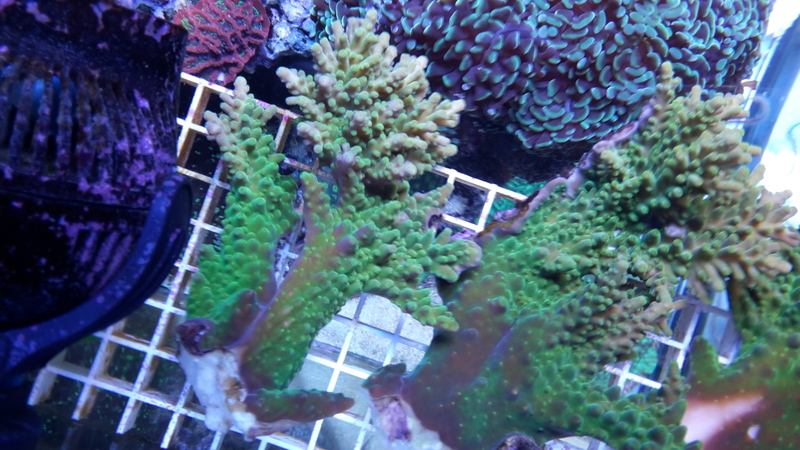 If you already own Acropora austera, try breeding yourself. This will help to improve the availability of offspring in the trade and to conserve natural stocks. 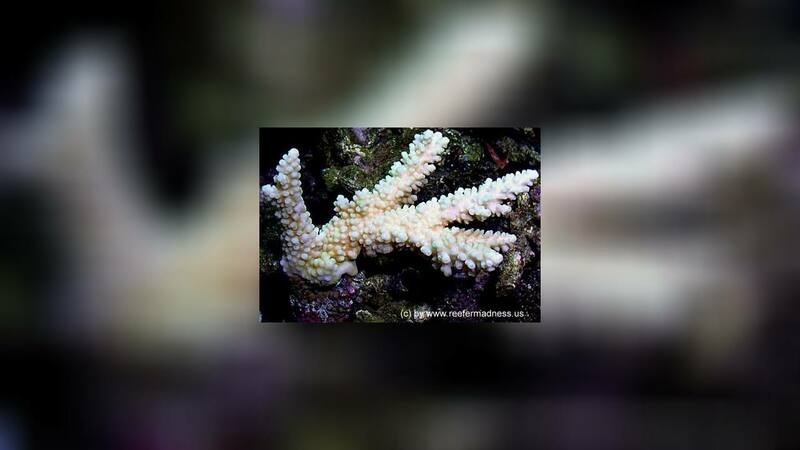 Similar Species: Acropora austera does not closely resemble any other species but its wide range of growth-forms sometimes makes it difficult to identify. 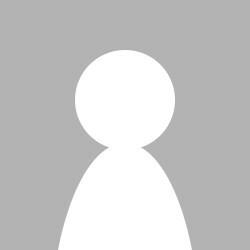 See A. florida, A. wallaceae and A. lovelli.